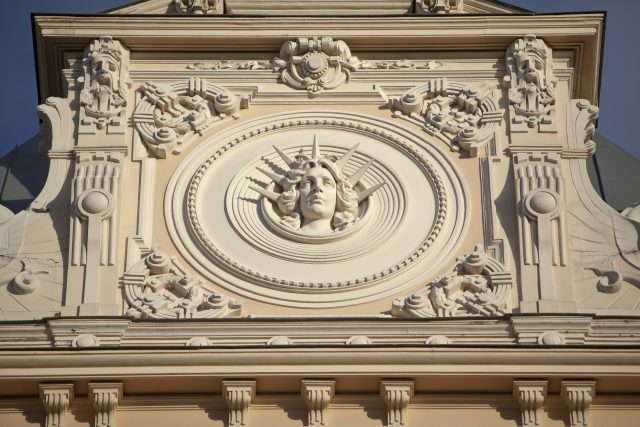 Please note, the Art Nouveau Museum is closed on Mondays. 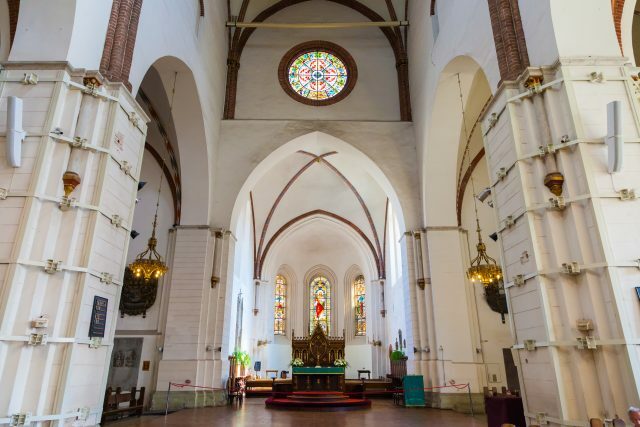 Museum visit will be replaced by visit to Riga Dome Church & organ concert. 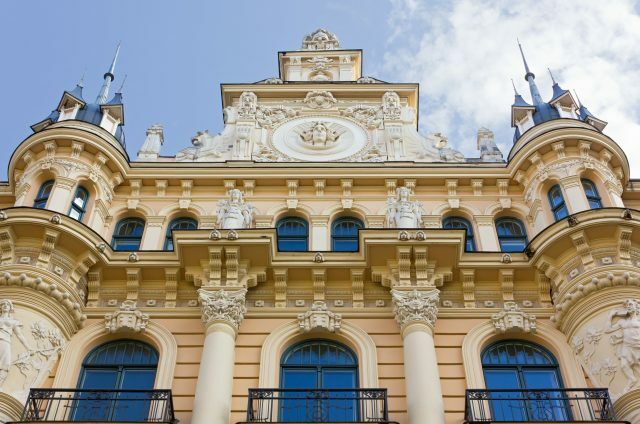 Riga Old Town walking tour with Art Nouveau Quarter and museum visit highlights the most unique characteristics of this capital city´s elegance left by the centuries of medieval trading, exchange of culture and traditions. 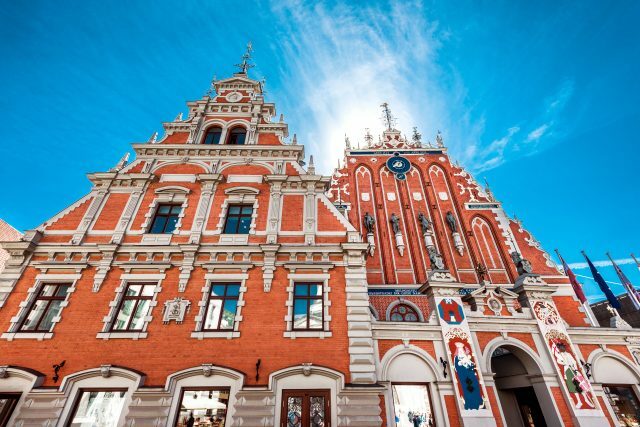 After a heartfelt meet and greet we will start our day of exploring Riga on a picturesque drive down the Daugava riverbank. 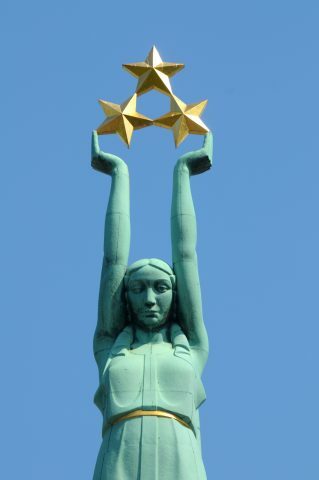 During the introductory sightseeing tour we will admire the iconic Freedom Monument, erected in 1937 to commemorate the country’s desire for freedom in the early 20th century, beautiful surroundings of the National Opera and the historic Riga Castle. 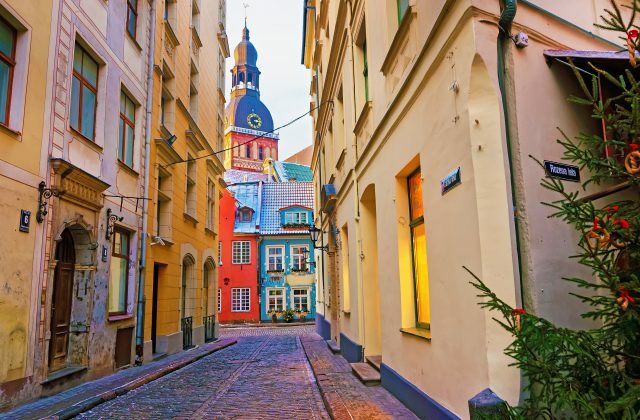 The heart of Riga boasts a rich medieval heritage with a lovely quaint Old Town encircled by a perfect example of architectural styles, when old encounters the new. Each of the many periods have left their strong mark. 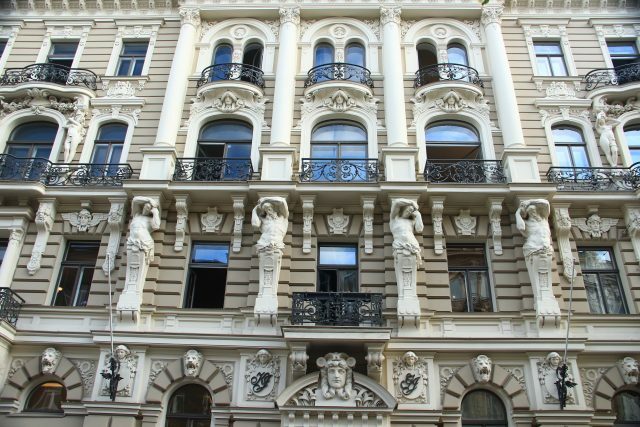 However the impressive collection of Art Nouveau buildings is presented in the bustling Art Nouveau Quarter itself. As the most prominent feature in the cityscape, the area is somewhat removed from the busy center allowing us to explore the characteristic dazzle of the facades. 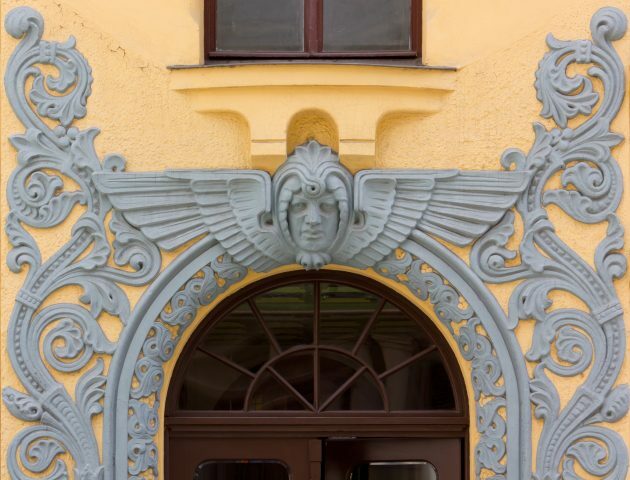 Next to the highly regarded building of the period, we will also enjoy a guided tour of the Art Nouveau Museum right in the center of the celebrated district itself. 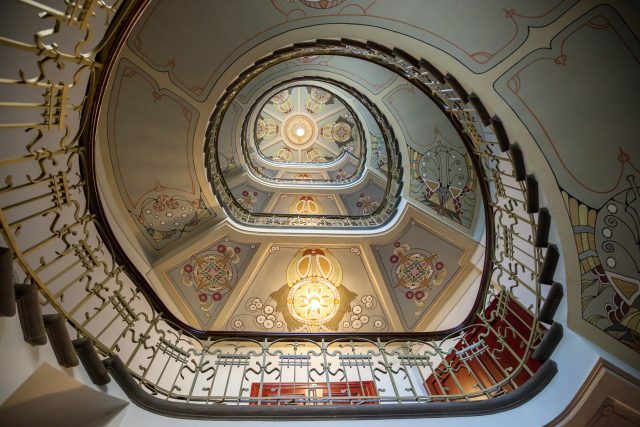 Entering through one of the most impressive spiral staircases, the museum offers a glance into the world of early 20th century lifestyle. 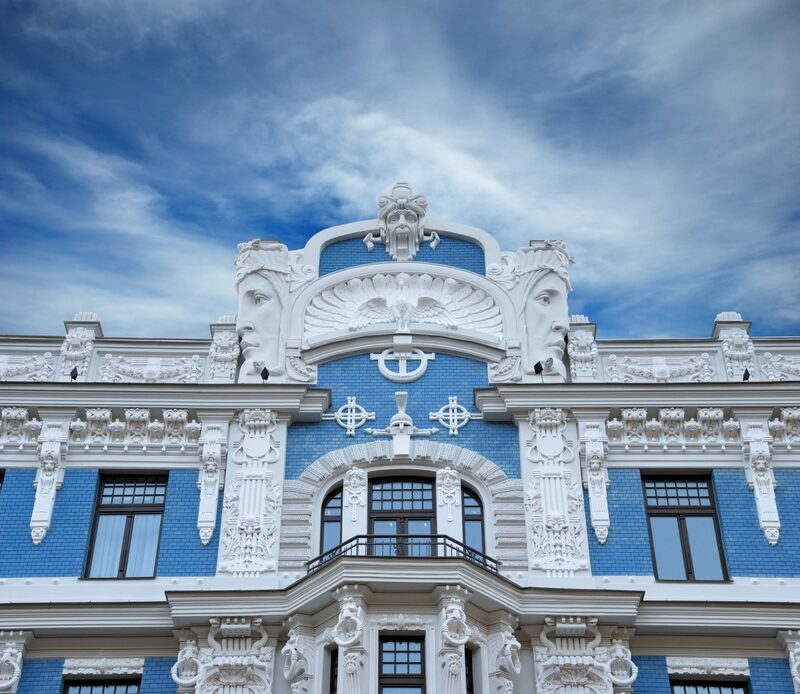 The original apartment of one of the most outstanding and productive Latvian architects, Konstantins Peksens, is fascinating collection of furnishings in 14 different rooms of the residence. 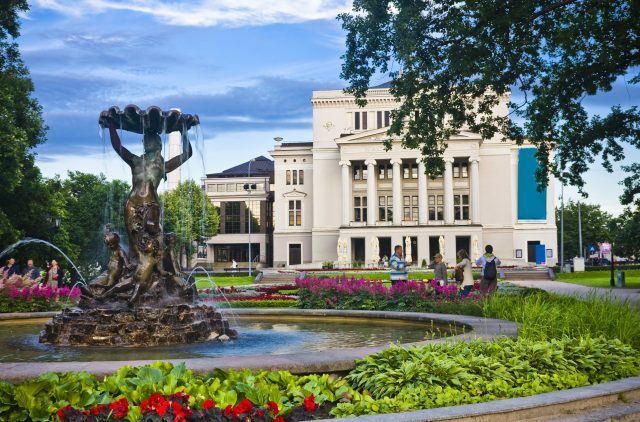 Complete with modern advances of the time as the central heating system and hot water delivery system, the visit is an enjoyable experience with a surprise element. 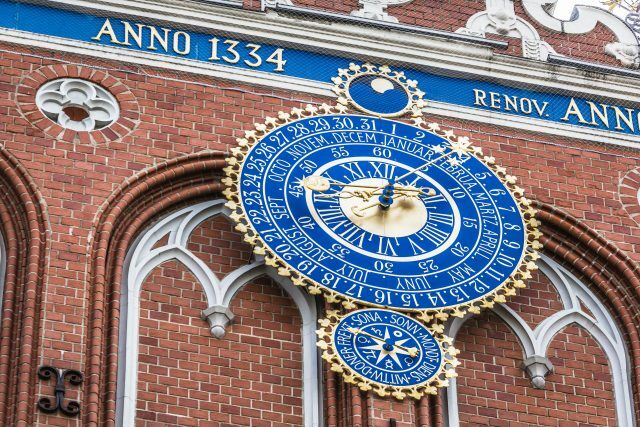 After the extravagant décor on the outskirts of the old town, we will experience something quite different walking the streets of Old Riga. The contrast of the robust medieval setting is as powerful as the traditional Latvian Black Balsam herbal liquor. 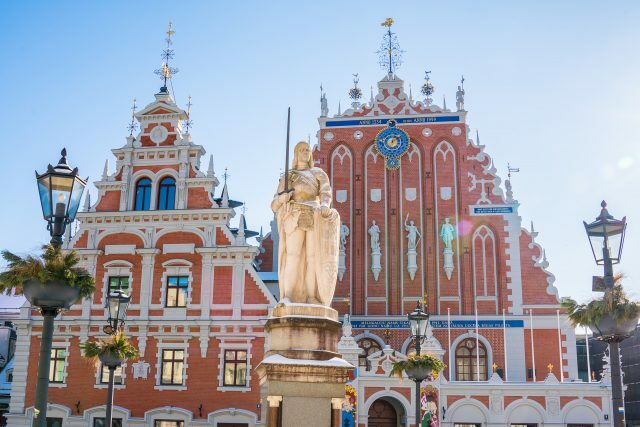 Thereafter, you will be guided to see such magnificent highlights as the Statue of Roland, Town Hall, House of Blackheads and the Riga Cathedral. 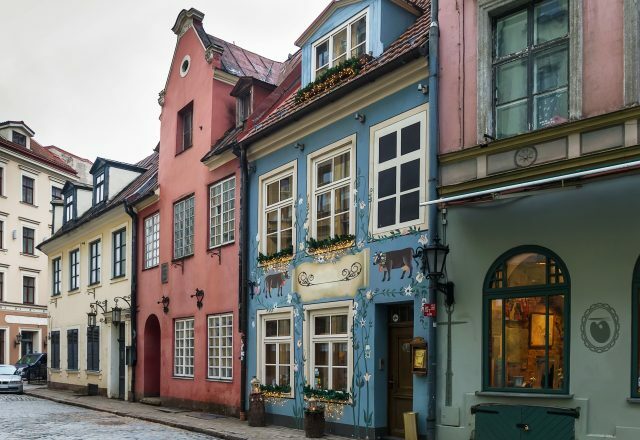 The Three Brothers on our way is one of the oldest dwelling houses in Riga and beautifully represents a period in the town history as an object of main trade and political aspirations for neighbors nearby. The Swedish Gates and parts of the fortification wall still exist as a delightful reminder of the Nordic rulers of the past. 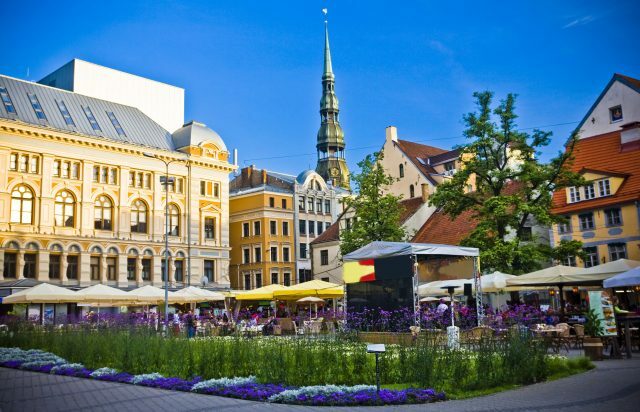 Our tour of looking at and into the facades of Riga comes to an end with a drive back to the cruise harbor or your hotel.